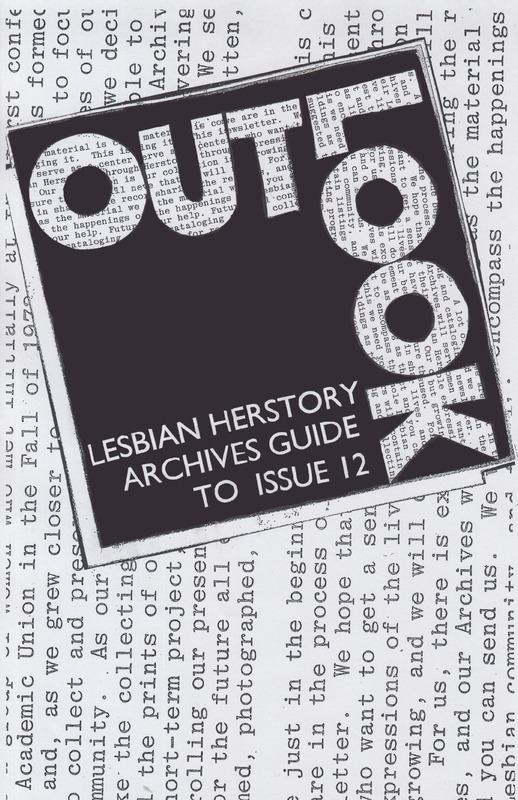 I wanted to undertake a project that explicitly put the Lesbian Herstory Archives’ collection in dialogue with OUT/LOOK. 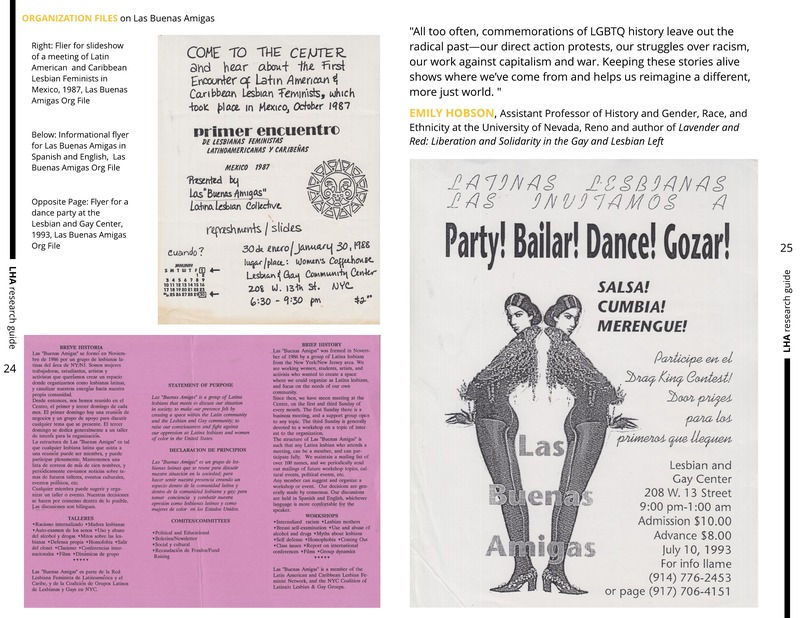 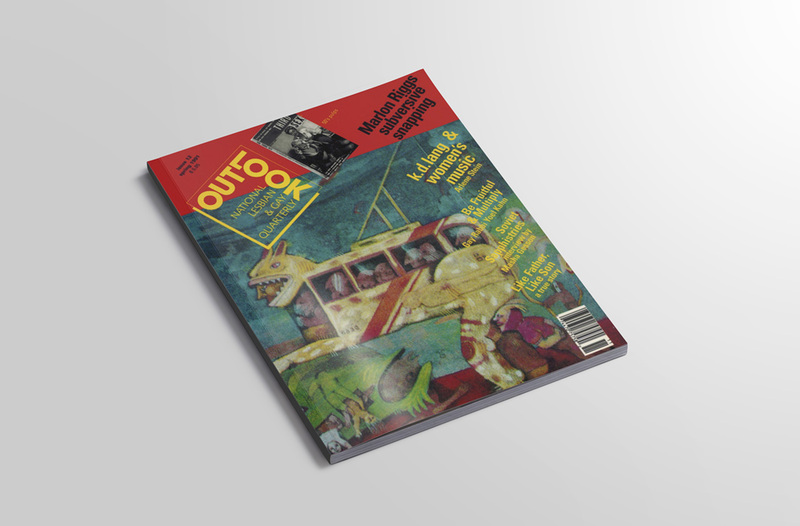 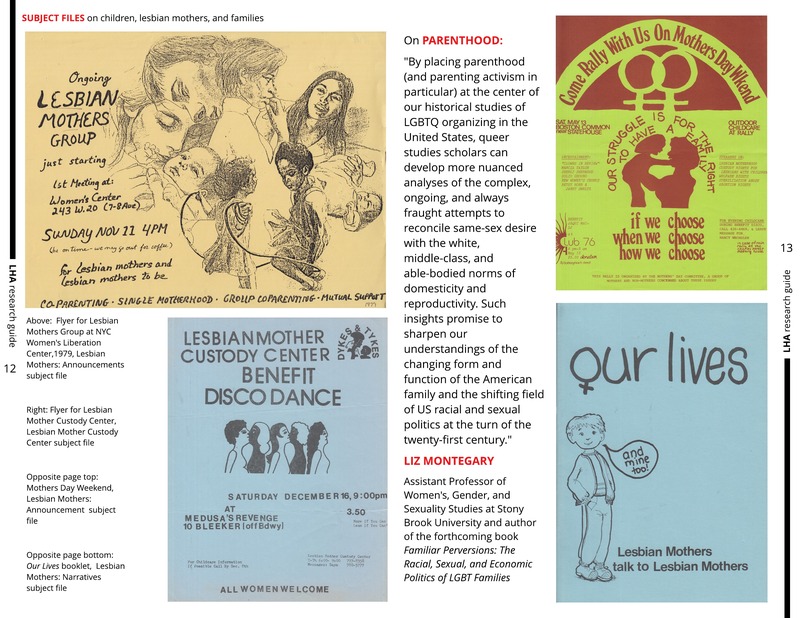 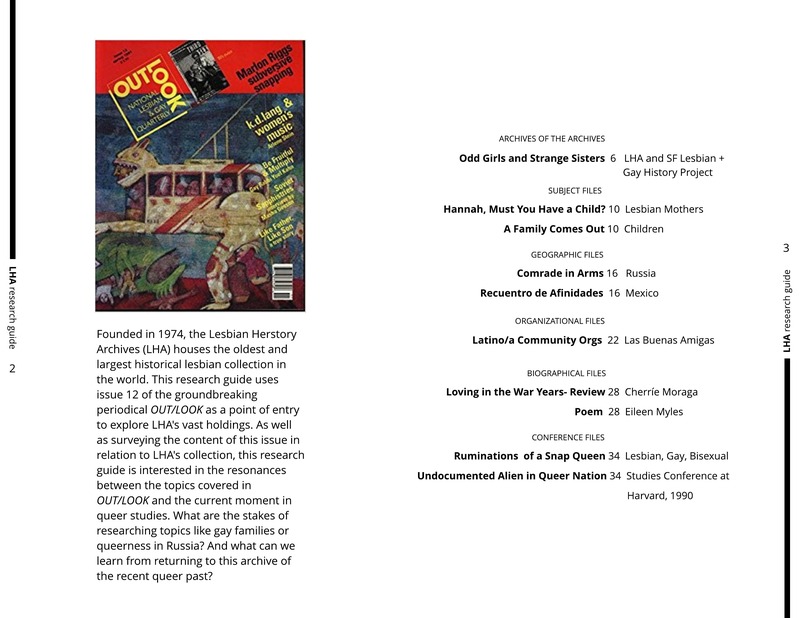 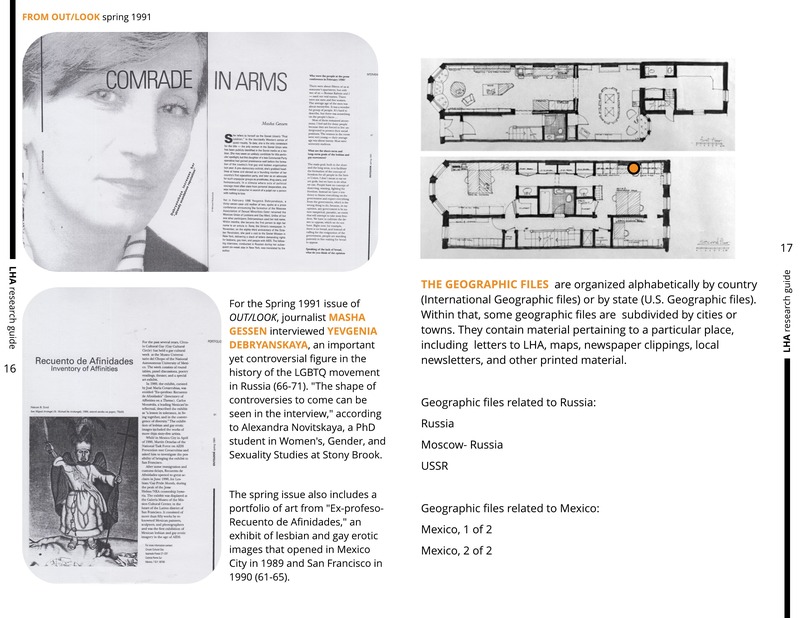 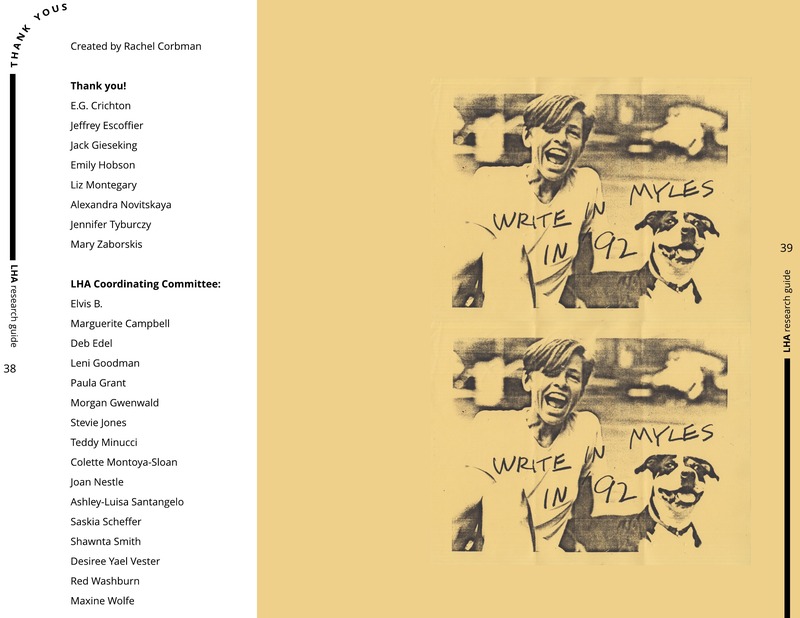 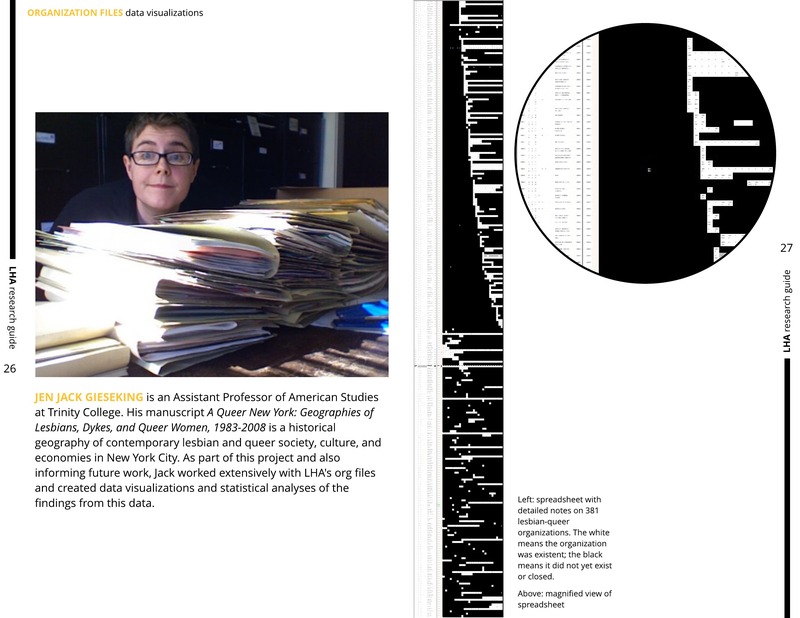 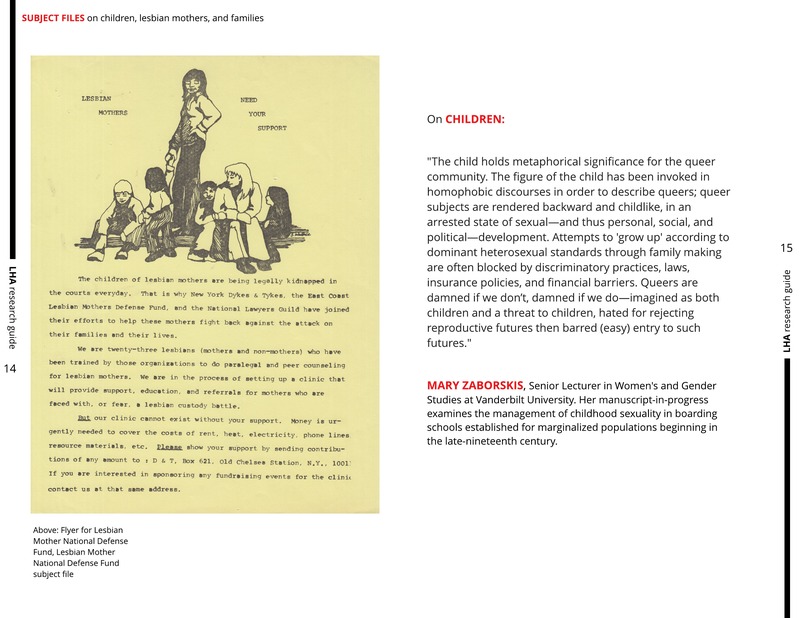 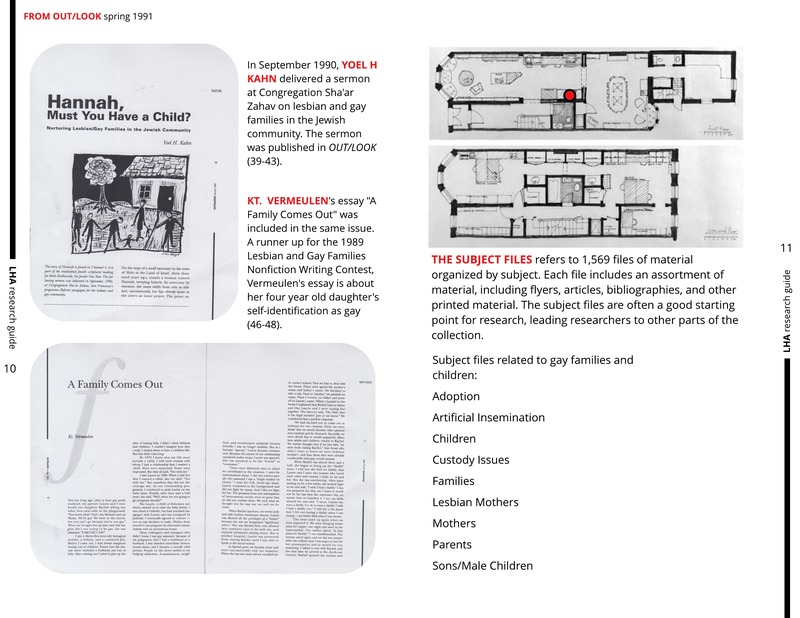 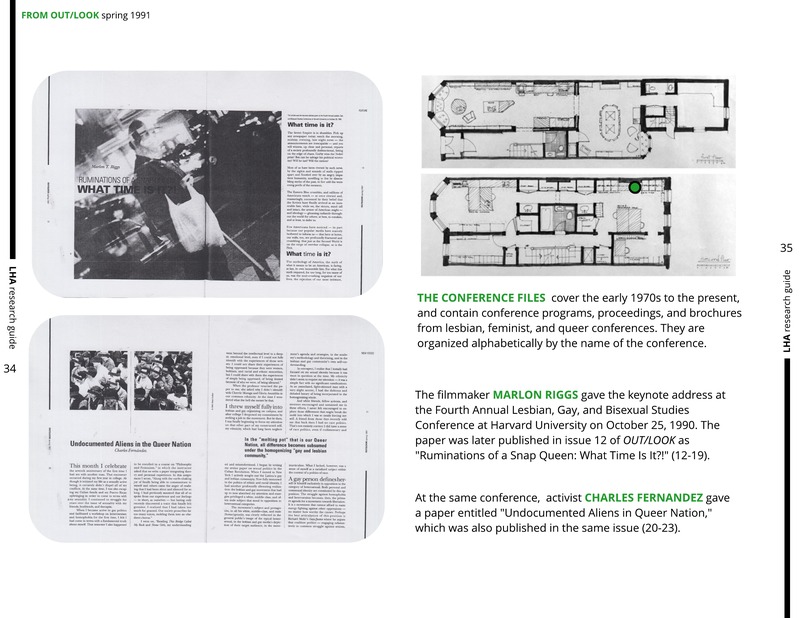 Once I took a look at issue 12, I thought about how LHA’s collection might support research on the topics covered in the issue, including gay families, lesbian music, LBGTQ people in Russia, and queer Latinx organizations in the United States. 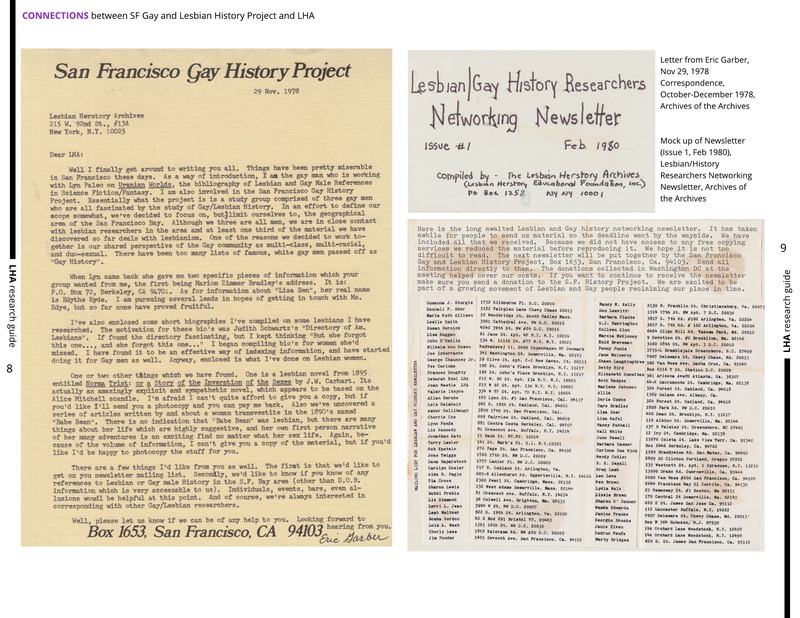 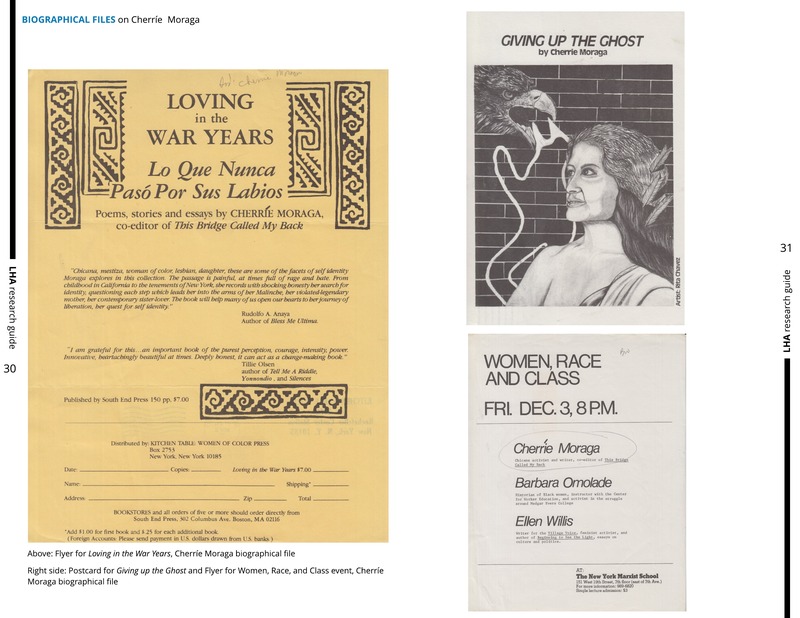 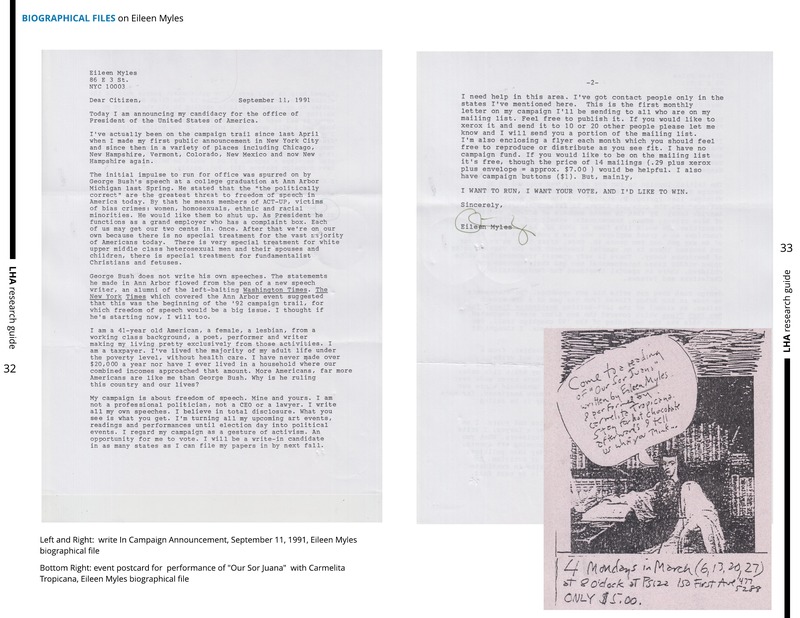 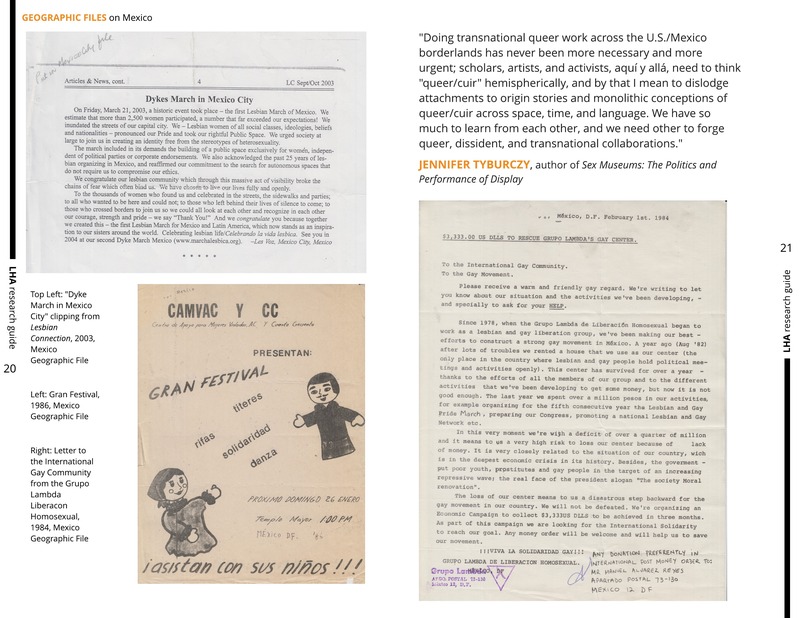 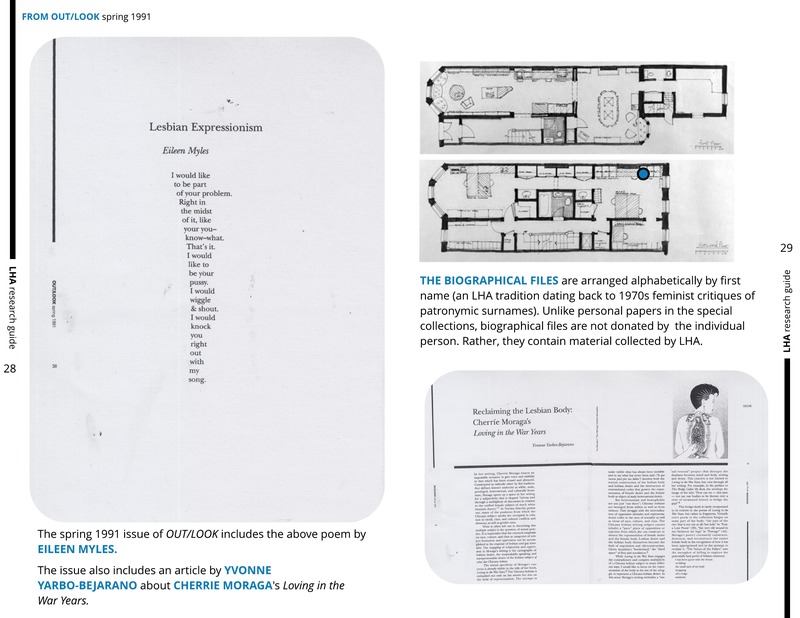 Founded in 1974, the Lesbian Herstory Archives is the oldest and largest collection of lesbian material in the world. 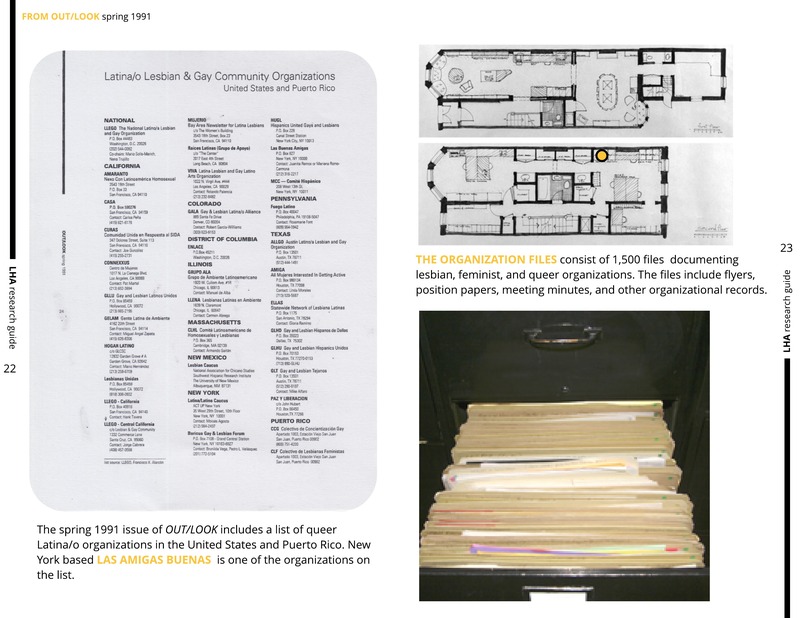 For nearly twenty years, the Archives was housed in co-founder Joan Nestle’s Upper West Side apartment. 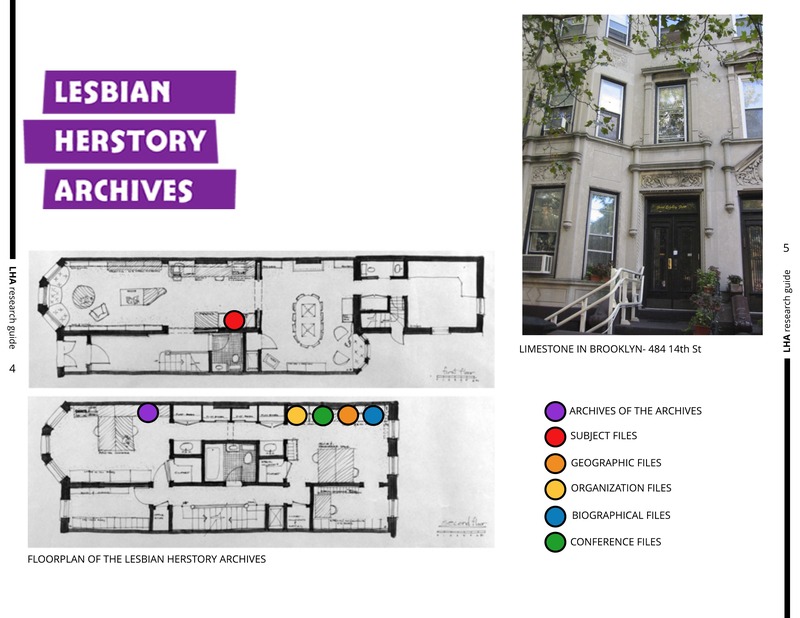 In 1991, the collection moved to a four-story limestone building in Park Slope, Brooklyn. 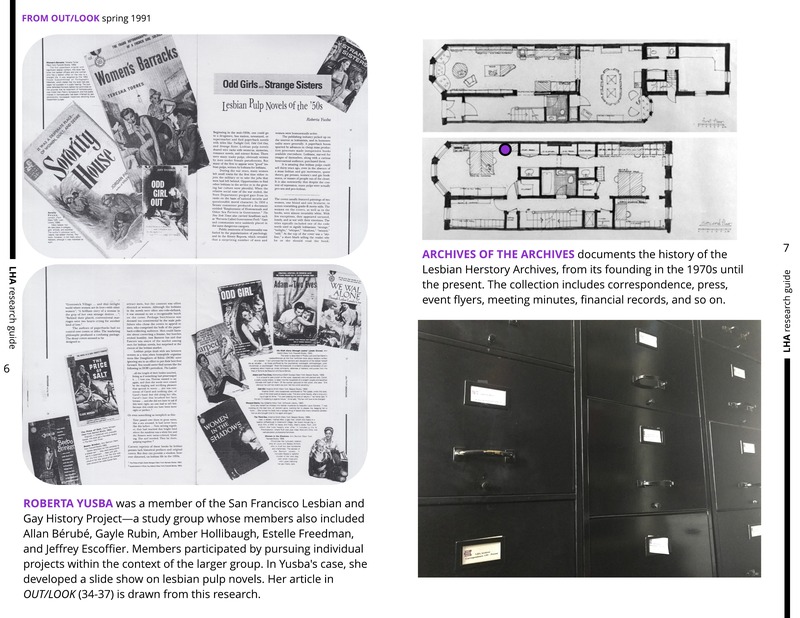 Since its founding, the Archives has been an all-volunteer organization. 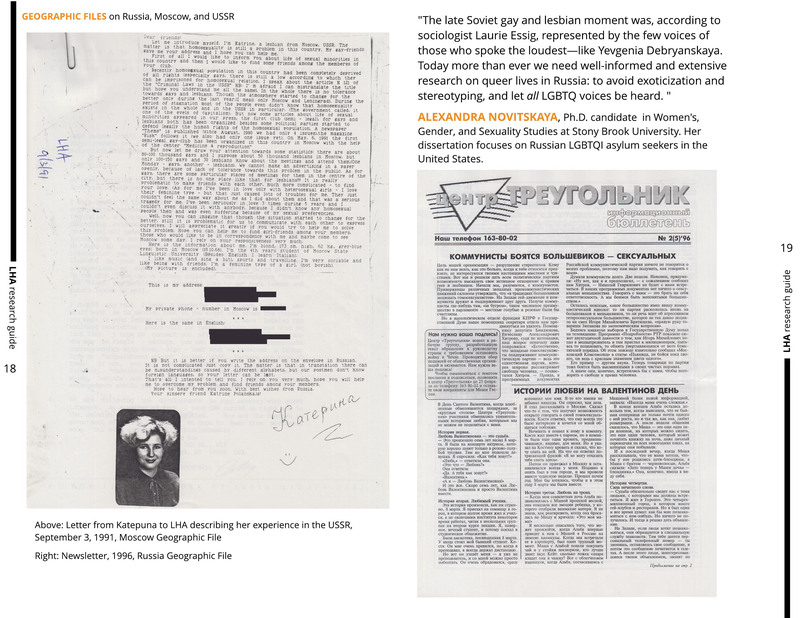 Rachel Corbman is a PhD candidate in Women’s, Gender, and Sexuality Studies at Stony Brook University, and a coordinator of the Lesbian Herstory Archives. 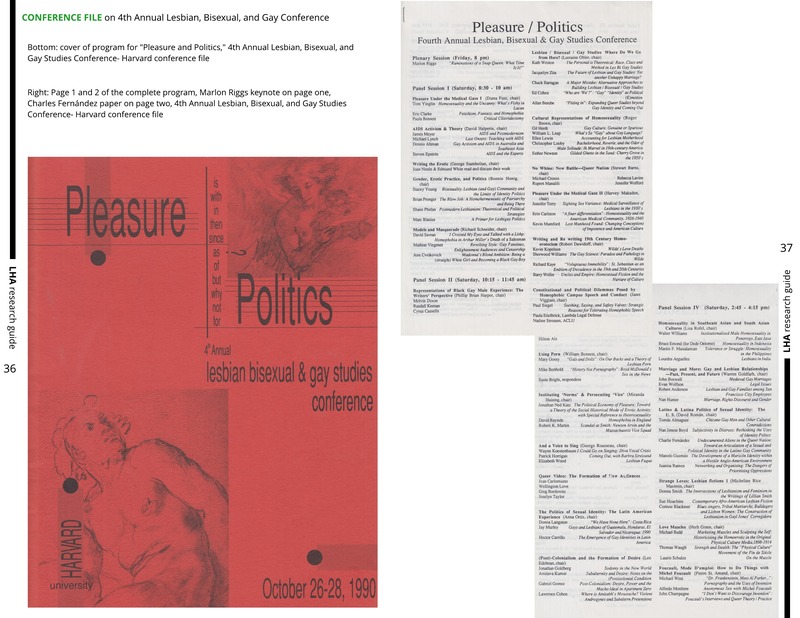 Her dissertation, “Conferencing on the Edge: A Queer History of Feminist Field Formation, 1969-1989,” uses academic conferences to trace the history of feminist and queer field formation in the two decades following the institutionalization of women’s studies in U.S. colleges and universities. 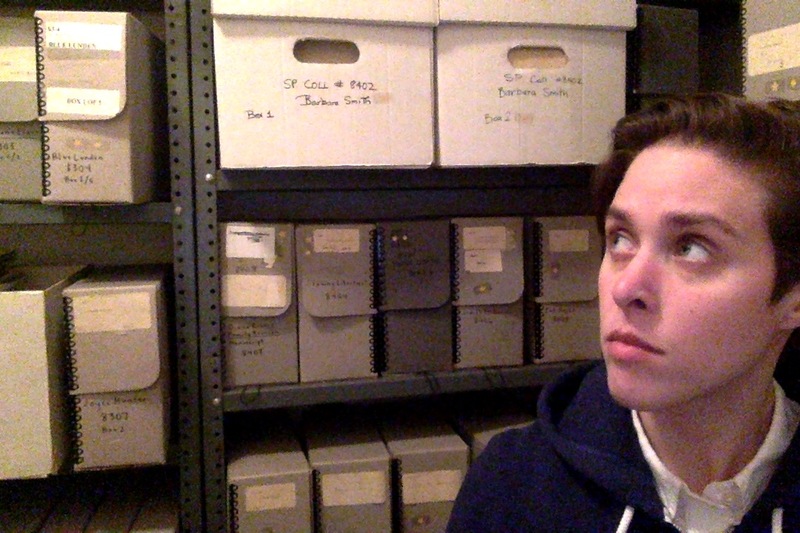 At LHA, she is responsible for the organizational records and personal papers in the special collections.